European 4 star hotel. 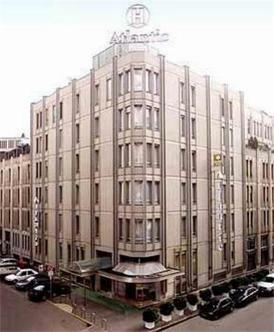 Railway station & Bus Air Terminal stop to/from Linate & Malpensa airports walking distance from hotel. Close to business district, shops & Fairground. Subway station MM CENTRALE. Required extra bedding is free in rooms shared by up to two children 12 or under and two parents/grandparents. Parking Fee: 22.00 EUR/night.